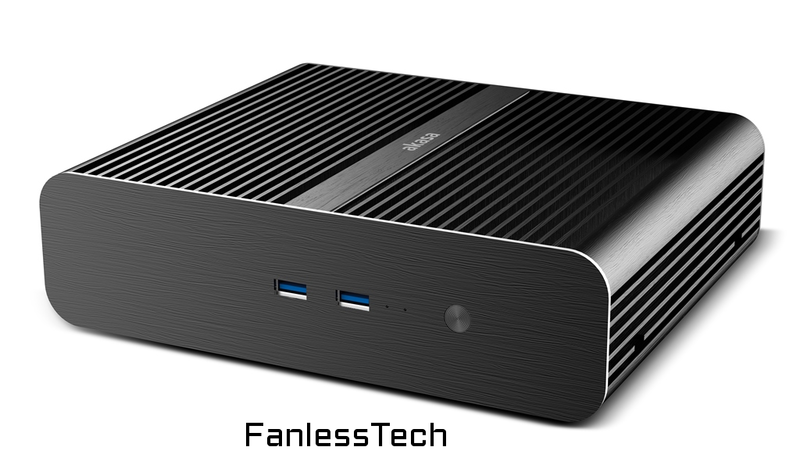 Akasa's Euler has proven to be the fastest, simplest way to build a fanless desktop PC (within minutes actually). Acting not only as a case but as a CPU cooler as well, the Euler requires a Thin mini-ITX motherboard, and one of Intel's 35W processors. The new design will offer two front USB 3.0, and a diamond finish on the edge for a premium look. The Euler S will be available at the end of June at a similar price as the previous model.